The most accurate Clinton town map available online. 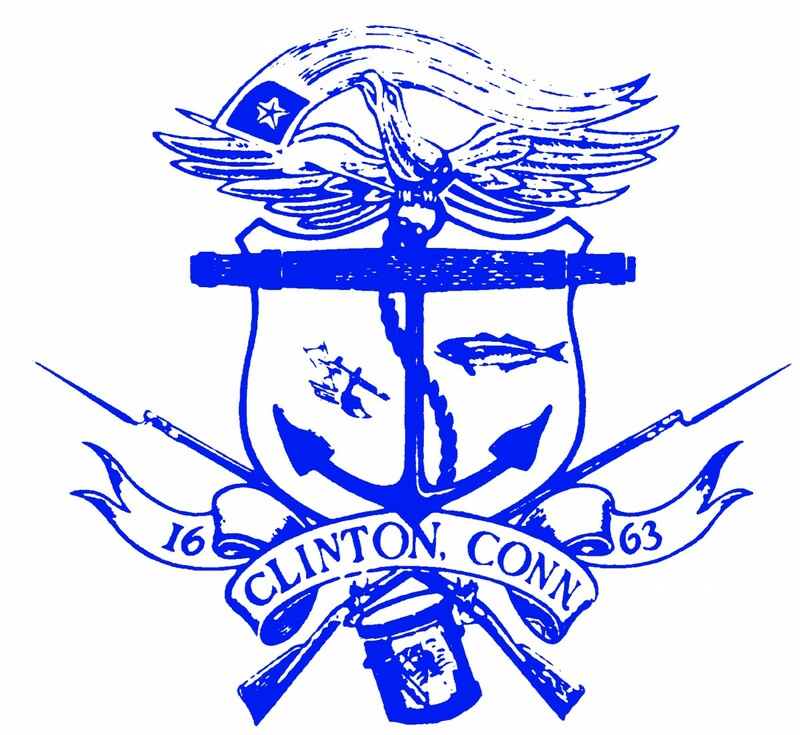 Clinton traces its history from 1663 when the land between Guilford and Saybrook, as they were then bounded, was known as Homonoscitt. In this year, a committee was appointed by the General Court at Hartford to lay out this area as a plantation. In 1667 the settlement was designated a town and named Kenilworth. By the middle of the eighteenth century, through changes in usage, this name became Killingworth. In 1838, the southern portion was incorporated by the General Assembly as the Town of Clinton, the northern portion retaining the name of Killingworth. The line marking the division between the towns of Killingworth and Clinton was the same as that which divided the first and second ecclesiastical societies, or, as they were later known, "school societies," which were established in 1735. With beautiful views of Long Island Sound, this gem of a town is approximately 100 miles from both New York and Boston and is easily accessible from New Haven, Middletown and New London. A picturesque New England town, Clinton is a wonderful place to live and work. Clinton has an estimated population of 13,500 which almost doubles in size during the summer months as visitors flock here to enjoy our sunny beaches, antiquing, historic buildings and New England charm.